Mother's Day was recognized in many countries. 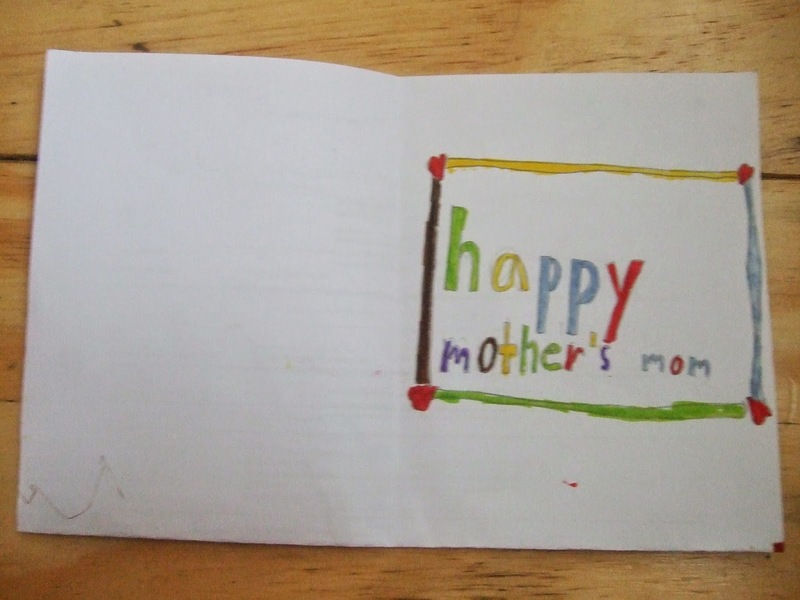 Children thank Mom with a handmade card and a bouquet of fresh flowers. Other create gifts to surprise her. In the Philippines, we always give special affection to our mothers year-round, since most often, she lives with her children to help them raise their own families and looks after her grandchildren until she's old and gray. 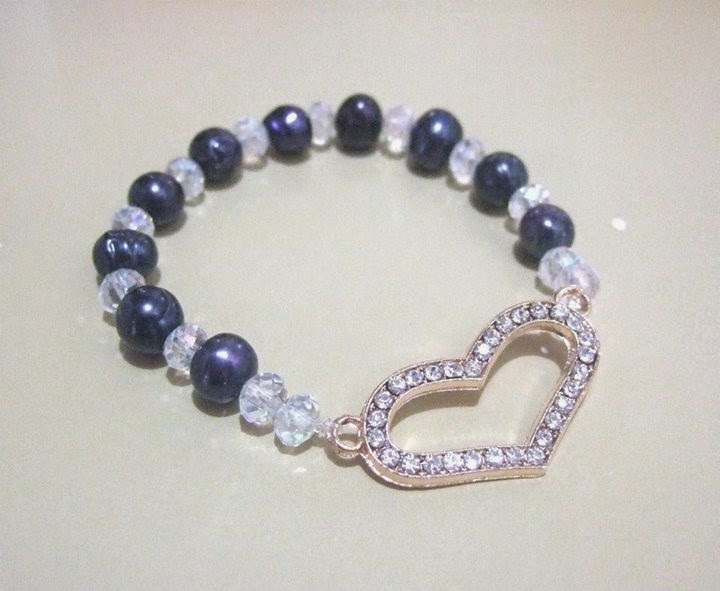 Elastic Bead Bracelet - This is so easy to make. You can buy your materials at any local craft store or at any trusted online stores. If you plan to buy online, be sure to check their feedback first. 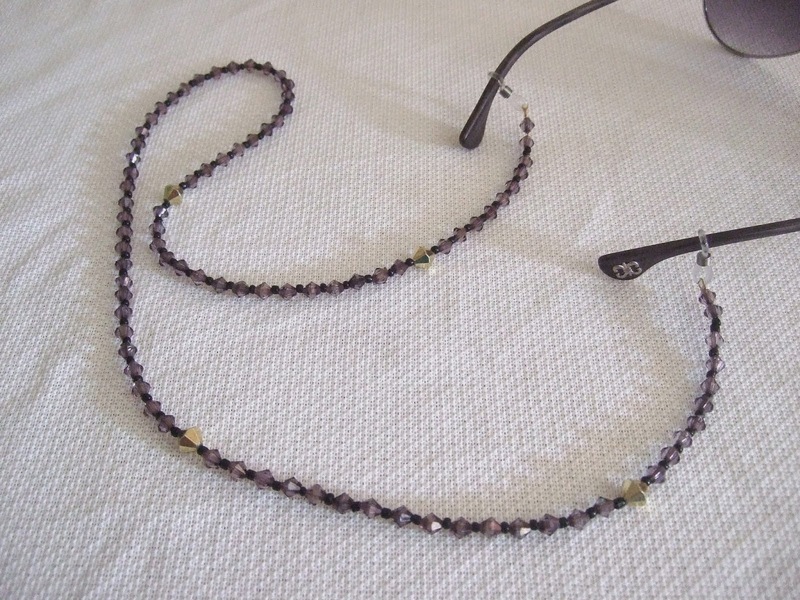 Beaded Eyeglass Lanyard - This is a great idea if Mom wears an eyeglass. 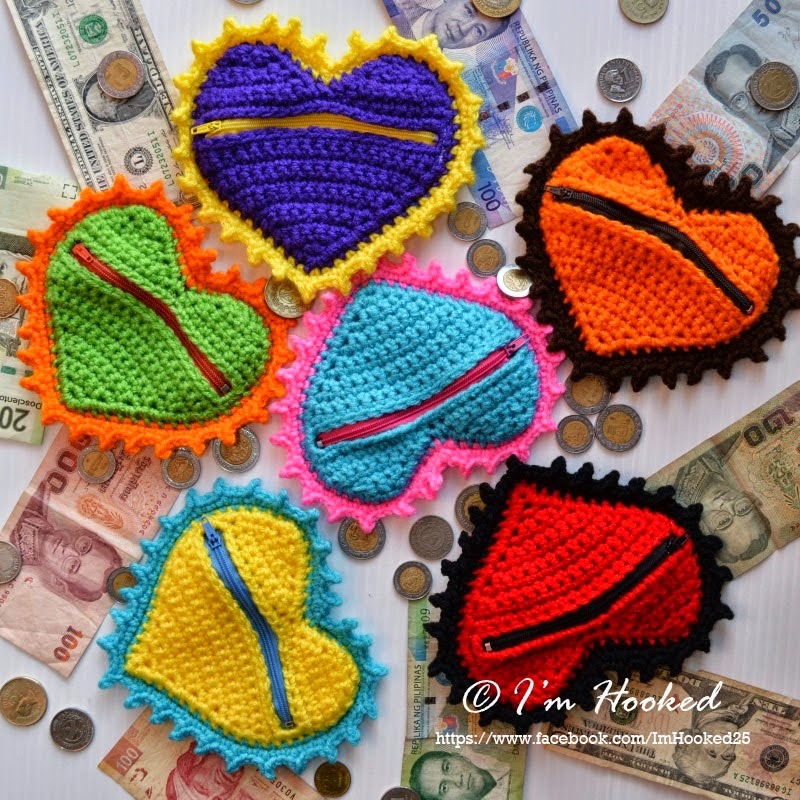 Crochet Kiss … Inspired by Hershey by Kara - Give Mom some chocolates mix with these stuff with your own message printed at the top of it. Isn't it sweet? 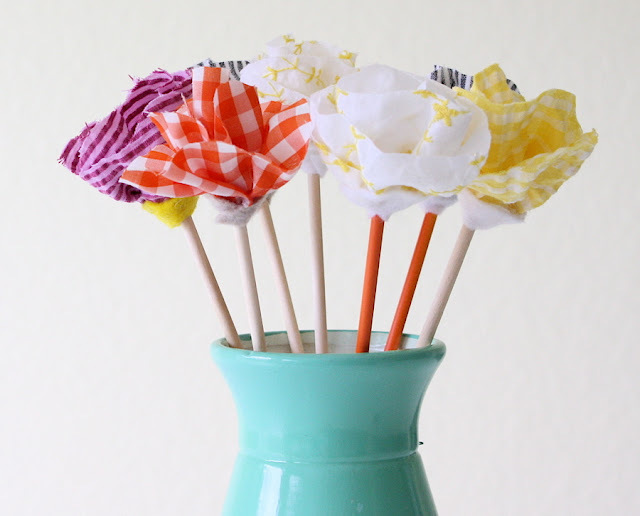 NO-Sew Flowers by Dana - Another unforgettable gift for her. Will last for years. DIY Insulated Loaf Pan Carrier Using A Kitchen Towel by Marti - A big help for Mom to take especially when she is out to meet her friends on a picnic or parties. 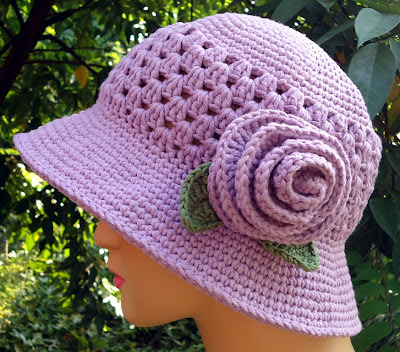 Crocheted Hat by Stitch of Love - Protect her from heat of the sun. Homemade Bath and Body Gifts Kids Can Make by Stephanie - Treat her with a spa. Mason Jar Picture Frame Vase by Beth - Another great idea of recycling a mason jar. Put a picture of Mom and you together and filled with her favorite flowers. 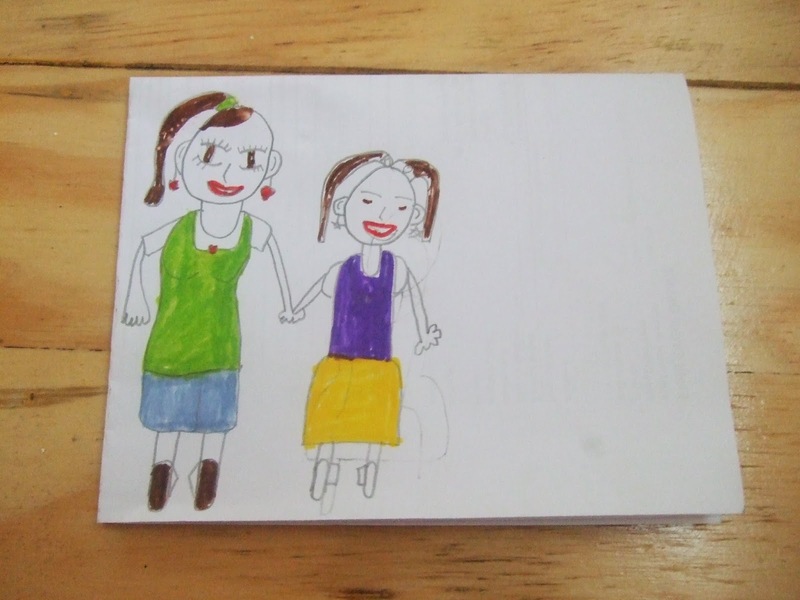 And lastly... why not give her a simple DIY card... here's what I received from my daughter... A simple gift but it touches the heart.